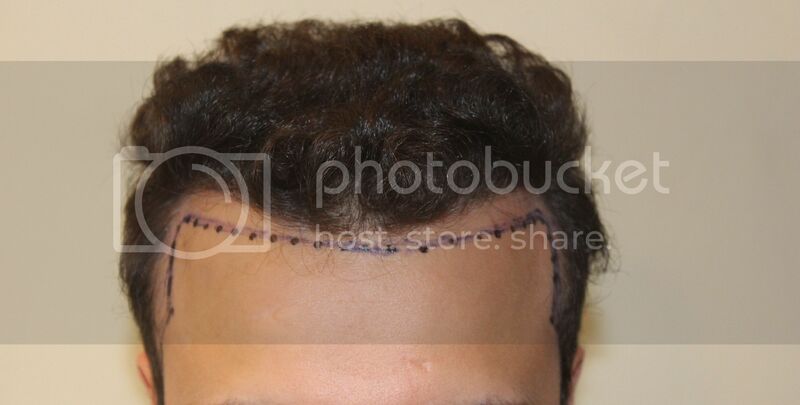 Dr. Keser, Derma-Plast clinic, presents his German patient in his 2nd transplant, he received 2040 grafts FUE, on March 2012, the focus was define more the 1st line. 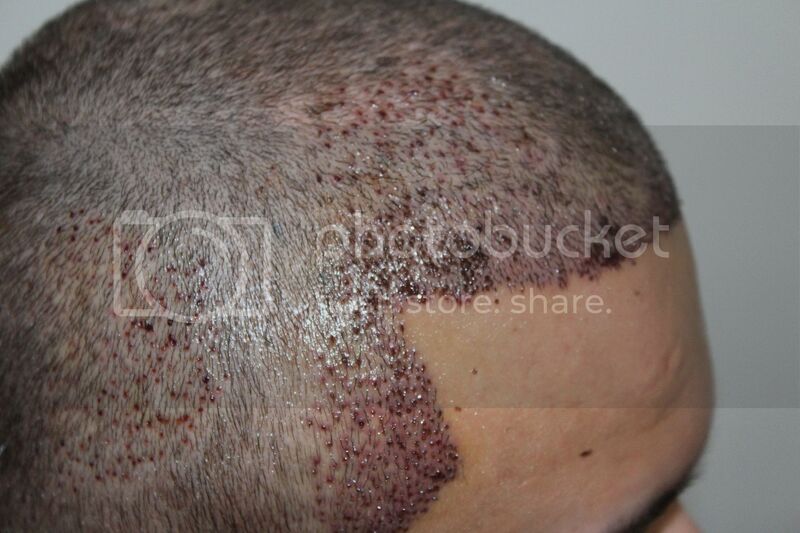 His pre transplant photos are at the same time his condition after his 1st transplant and before the 2nd. 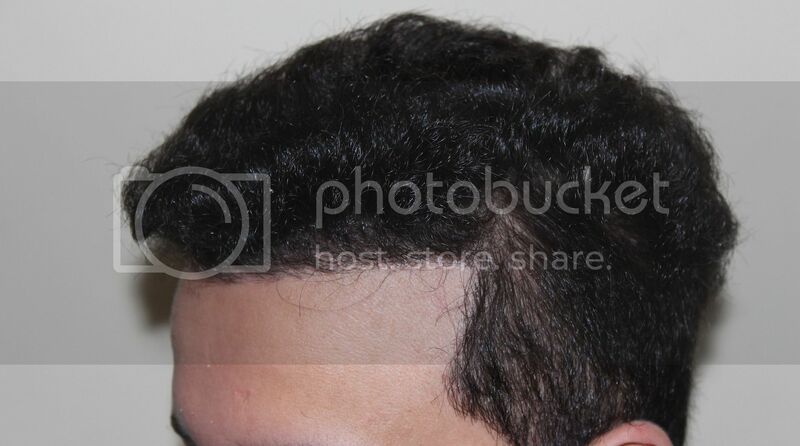 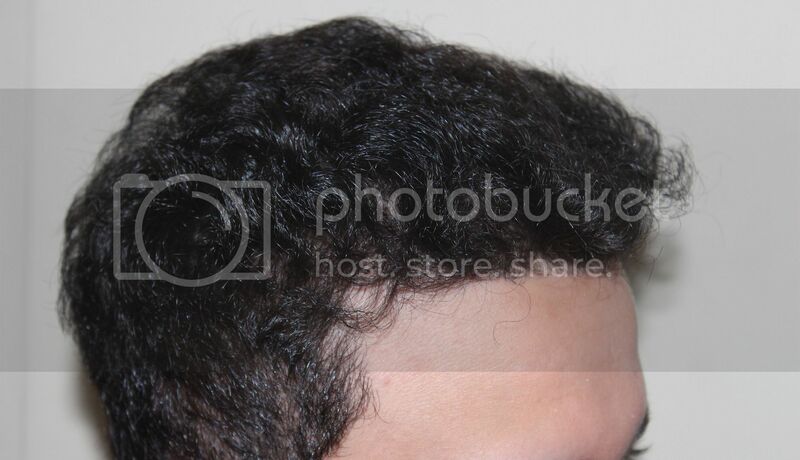 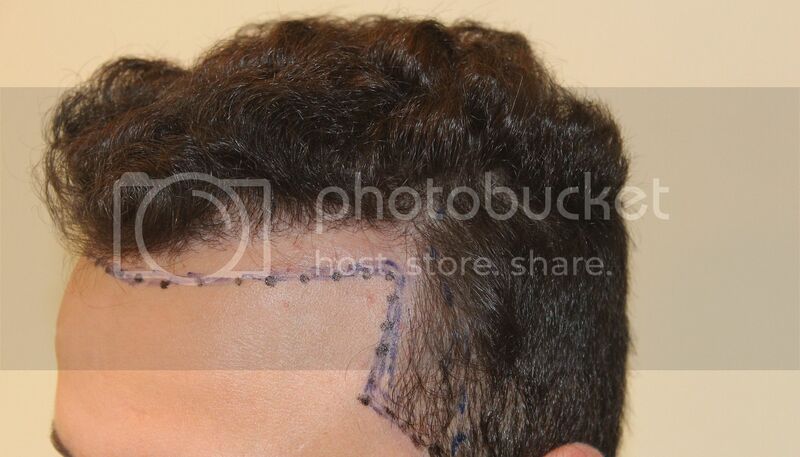 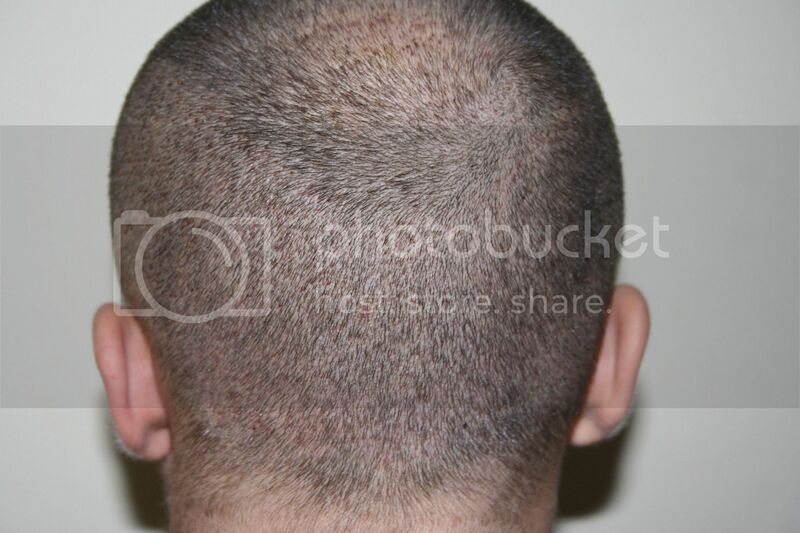 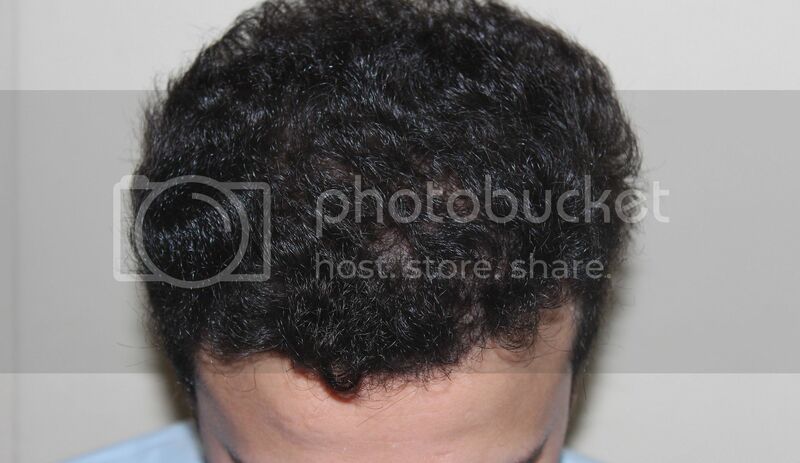 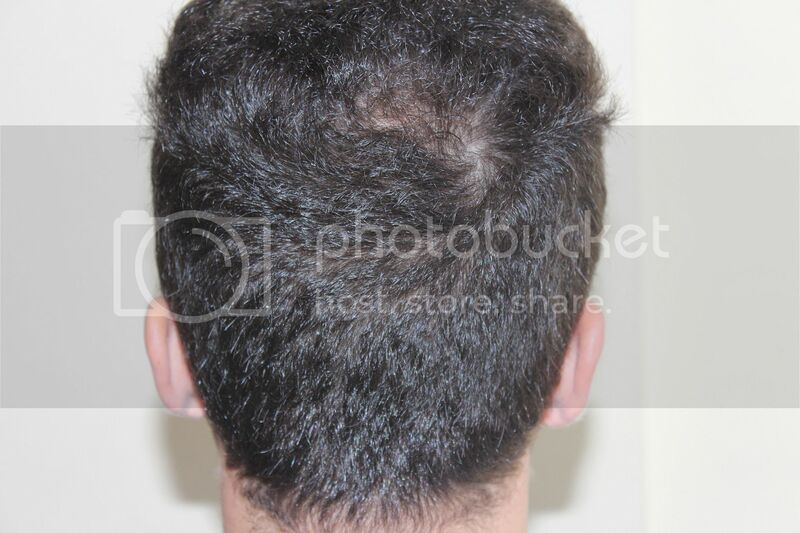 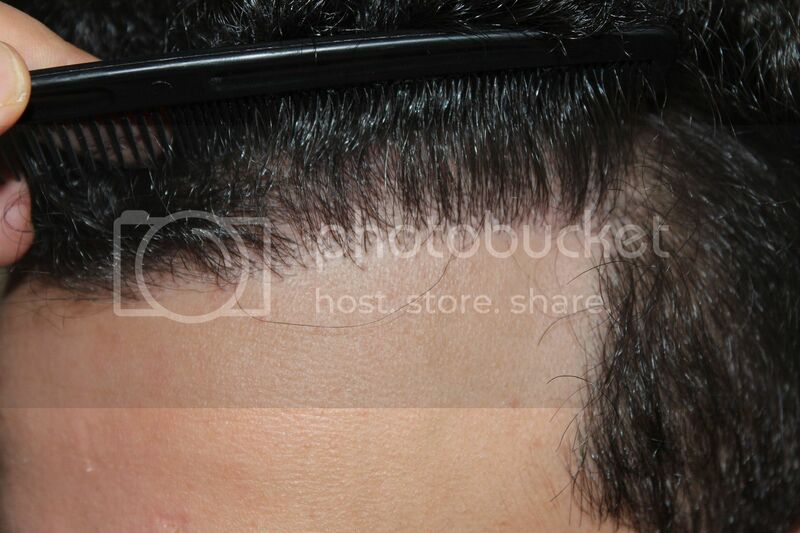 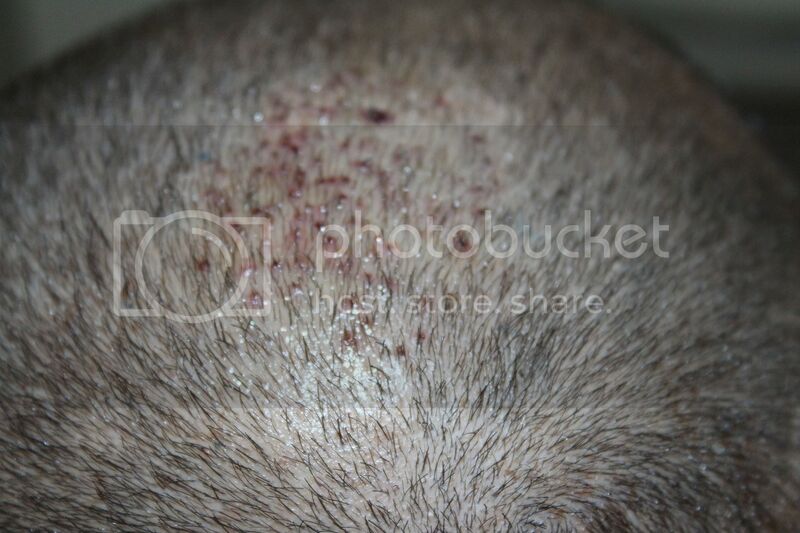 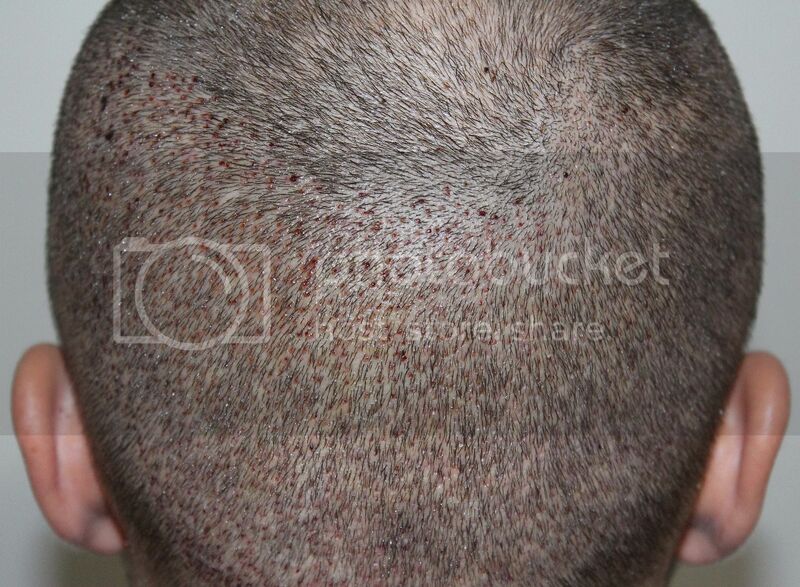 After his 1st transplant the patient continued using Proscar 0,6 mg, Minoxidil Foam 2 times a day and 5 mg of biotin. 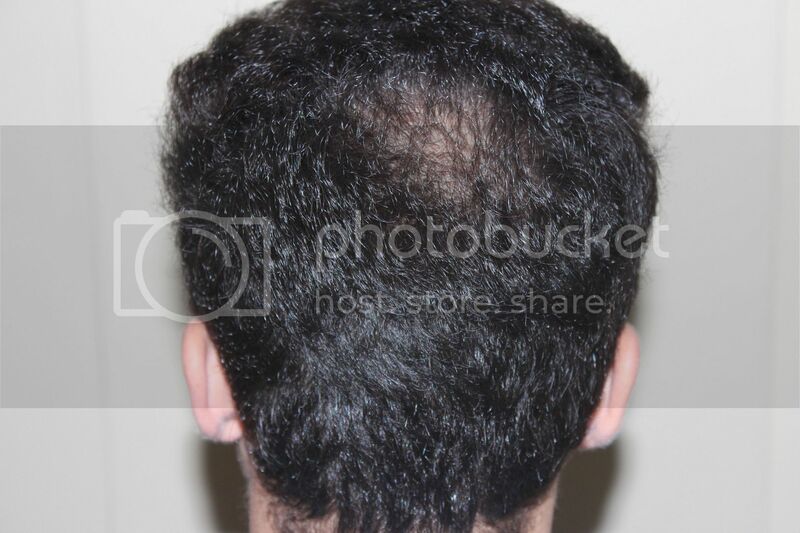 The photos are at 12 months. 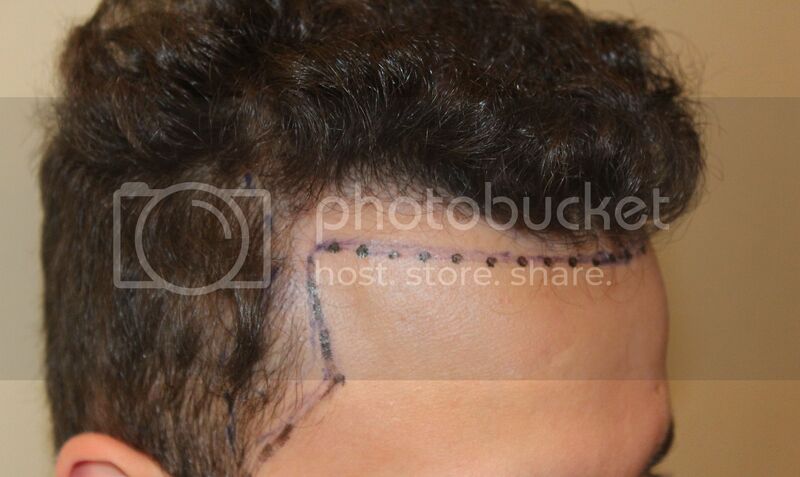 The patient is very happy with the design, and the density of his transplant.